Happy 4th! Strength & Hope!! 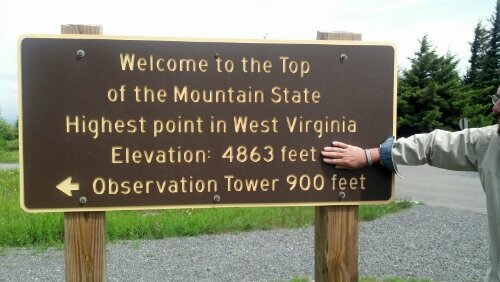 John, Wishing you strength & hope from the highest point in West Virginia!